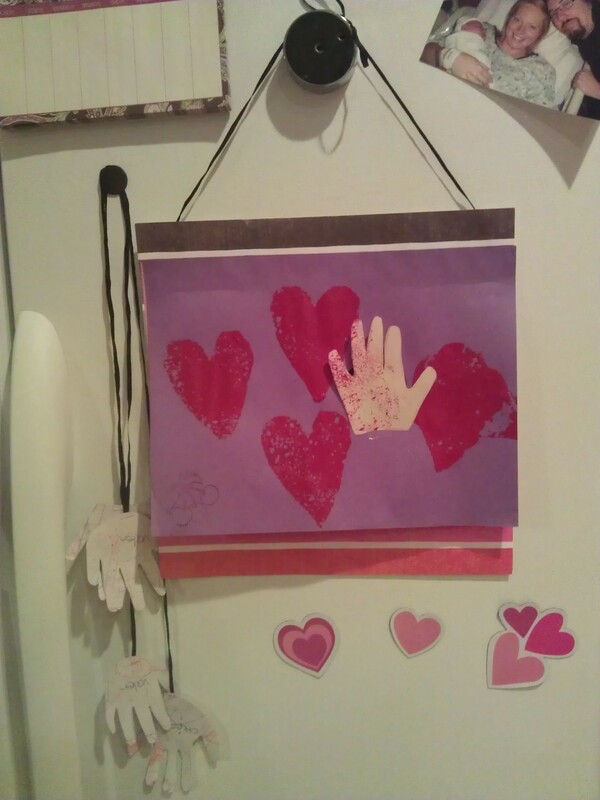 The Cherry Mama: Valentines Challenge, toddler crafts, and DIY puffy paint. 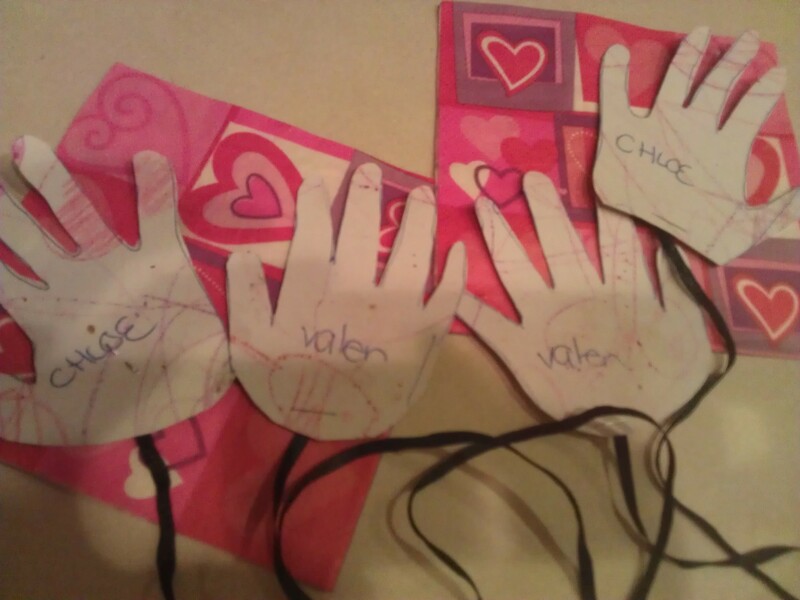 Valentines Challenge, toddler crafts, and DIY puffy paint. 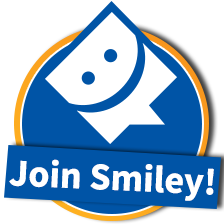 Very fun and cute, now my little one expects a project nightly. Yikes, is it possible to create a bigger monster? Yes. But they also make great little gifts for those loved ones far away, or not. HUGS! Simple enough, trace little ones hands, or hand print, onto paper. Cut out and add string or ribbon thats the same length as their arm span. Mine look cute hanging on my refrigerator right now but they are so light weight I could send them around the world for next to nothing. Easy Yum Yums! The CM post was originally all about the puffed rice. I don't have those in our house. So I opted to use Puffed Red Wheat. 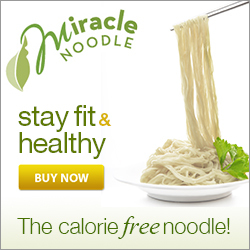 Not only a healthier option but a buck a bag @Wal-Mart. 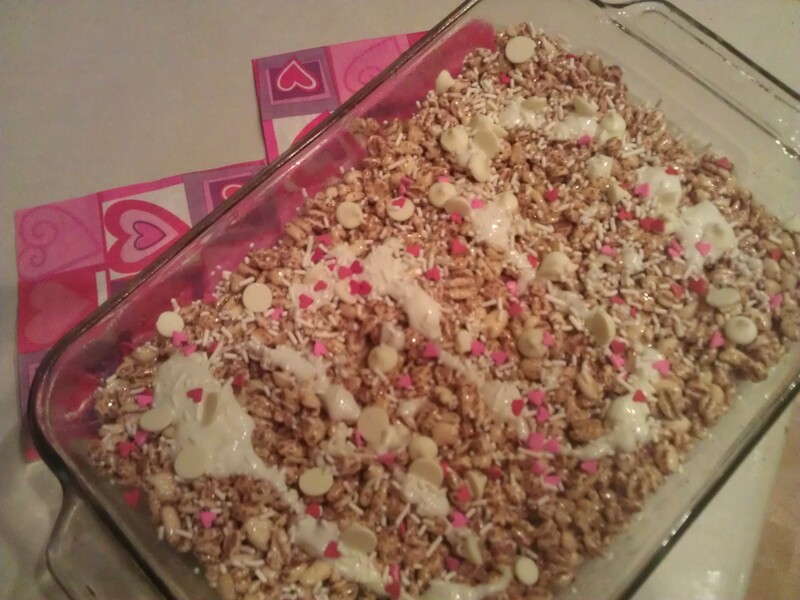 I don't own a heart shaped cookie cutter (*gasp*) so we kept them in squares. On top we ( the Hubs, he's my chocolatier) melted white chocolate, and sprinkled on white chocolate chips and some heart shaped sprinkles. They tasted de-lish. Our weapons of choice were heart shaped sponges, and Q Tips for painting. This one was a fun hot mess. My little girl opted for the more messy of the two, the sponge. She just couldn't create a big enough mess with a Q tip. Who could blame her. Painting after a bath, way to go Mom got that a little backwards! Now this is where I got savvy. The original CM post was just to use construction paper for a card, glue a picture on the front and have their hand flip down with a message. Now keeping close to the theme I decided to use the pretty paper we made yesterday. I took two of the sheets and glues one to scrap book paper. The second I glued over the top, but just a line of glue so you can lift it up. I took the pictures I was going to use and trim them up. I got a little into details and use their heads as the top of a heart. I placed them on the top layer where I would want to see them. 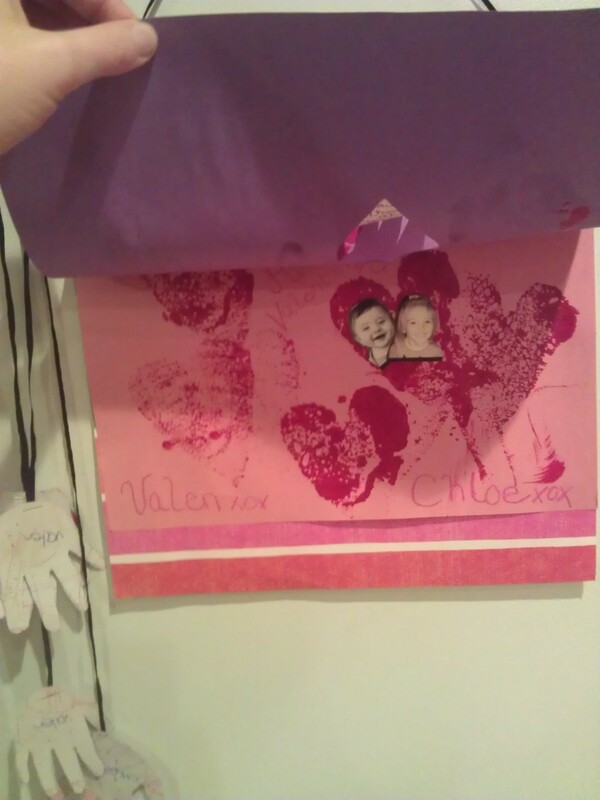 I traced a heart around them, then cut out the heart, creating a window. I drew an outline of the window onto the bottom paper so I had exact placement. Taking either a trace or hand stamp I placed that over the window, so when you flip it down it reads; "Bowing kisses..."
Then we wrote on the inside with greetings. 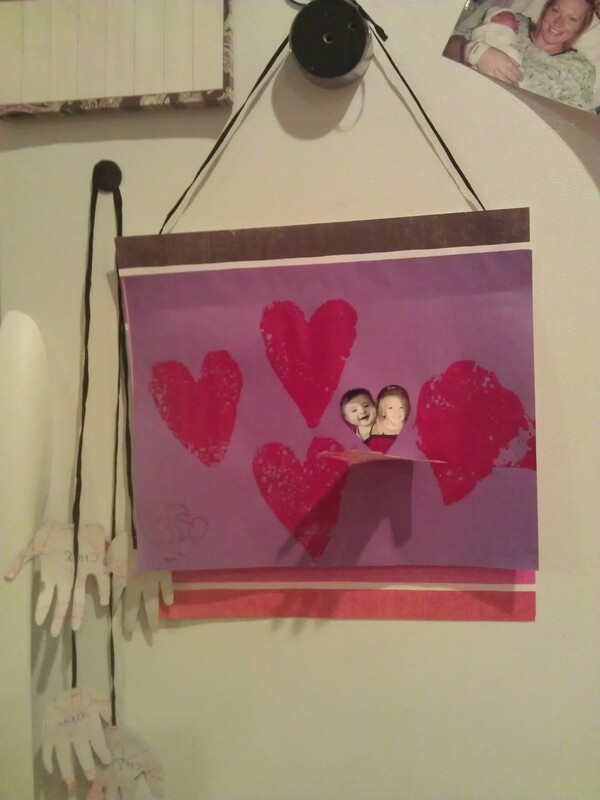 It turned out so adorable I added some ribbon so it can be hung up. Pretty Cute. Well I can't wait for the rest of the challenges! Because they are a great distraction... I was so in recipe development fun. The paint I use, it is super simple and I love the consistency. It's closer to a puffy paint and great for use in squeeze bottles. But It was wonderful for sponge painting and making a mess. It didn't drip, and if my baby rolled over to check it out it wouldn't be as disastrous if he took a taste. He tried it already with our homemade play dough. Another good thing about this recipe you can make up as much as you need too. I halved it so I could pour what I need into a paper bowl.